Have you ever granted access of your account to some of the apps on facebook? Those apps may be automatically posting something unwanted to your profile, as pornographic contents, scam messages all on your behalf, and sometimes even disturb you time-to- time by sending notifications et cetera. All these are due to totally unwanted access you’ve provided them in order to try those apps and in the long run you find that they are of no use to you. 1. Login to your Facebook account and go to Privacy Settings in the drop-down, just above the logout link. 2. Look for “Apps” and click on it, or click on the “Edit Settings” link by the right. recently used apps lists or a ”Login with facebook apps tab” will showed up. Click on any of them or click on “Remove unwanted or spammy apps” link at the bottom. 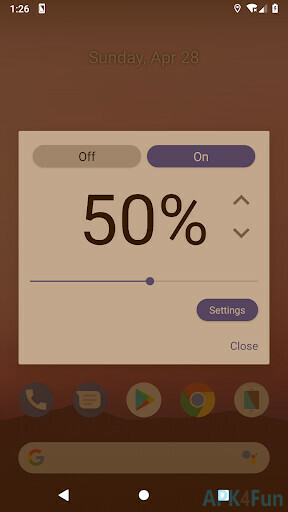 apps you are using.Select the one you want to remove and click the cross icon (x) at the right side of it. A remove confirm box will appear with red background, just click “Remove” to confirm the removal of that app. Done! disturbance caused by facebook app. Share on facebook to help your friends which such problems….